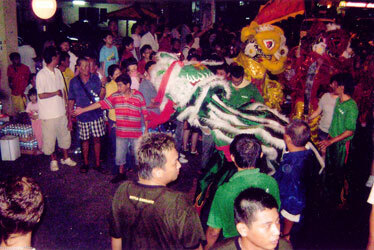 Our Lion Dance Team is available for New Year celebrations, grand opening or any special events. 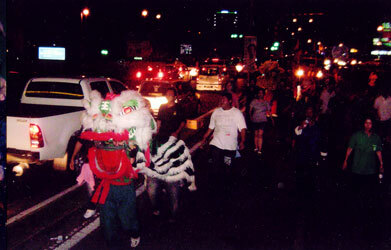 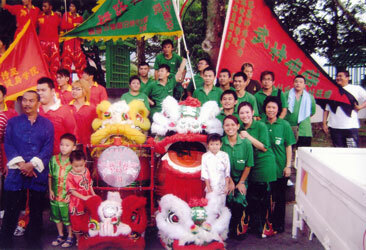 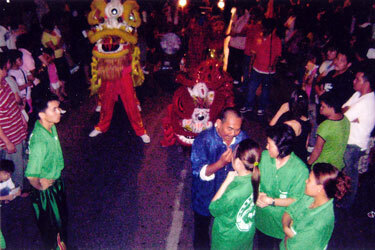 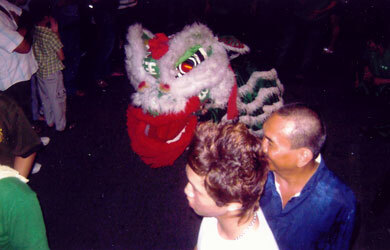 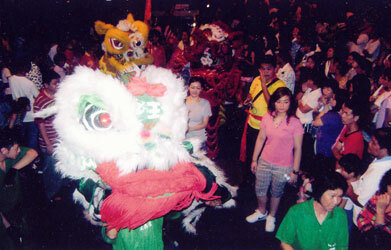 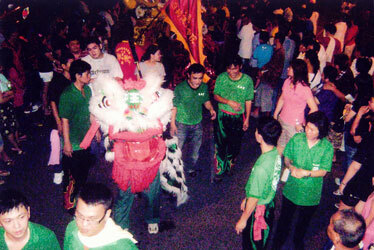 We also offer traditional Lion Dance training. 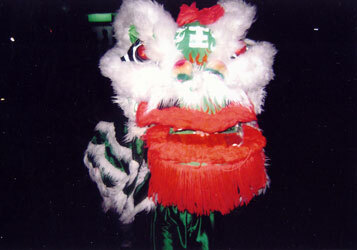 For reservations or information on classes please contact us.